Along with its great history and natural beauty, Edinburgh is one of the world’s most desirable cities to live and work in. 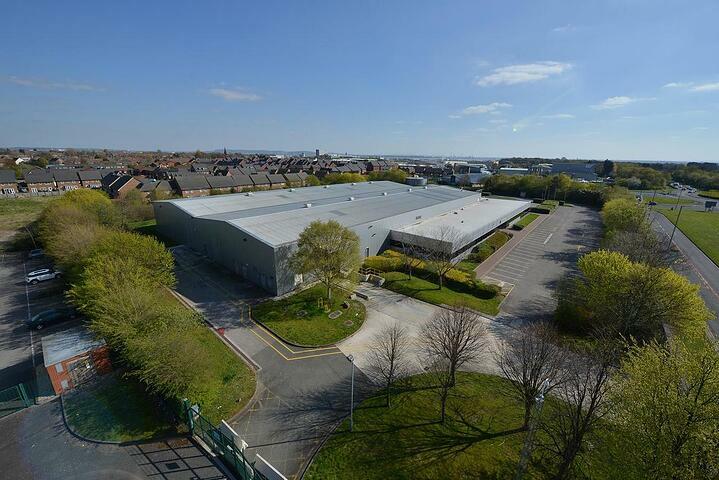 It is home to a wide range of industries including financial services, technology, life sciences, tourism and education, making the city one of the fastest and most productive cities in the UK. Click here to see a list of new-to-market offices in Edinburgh. 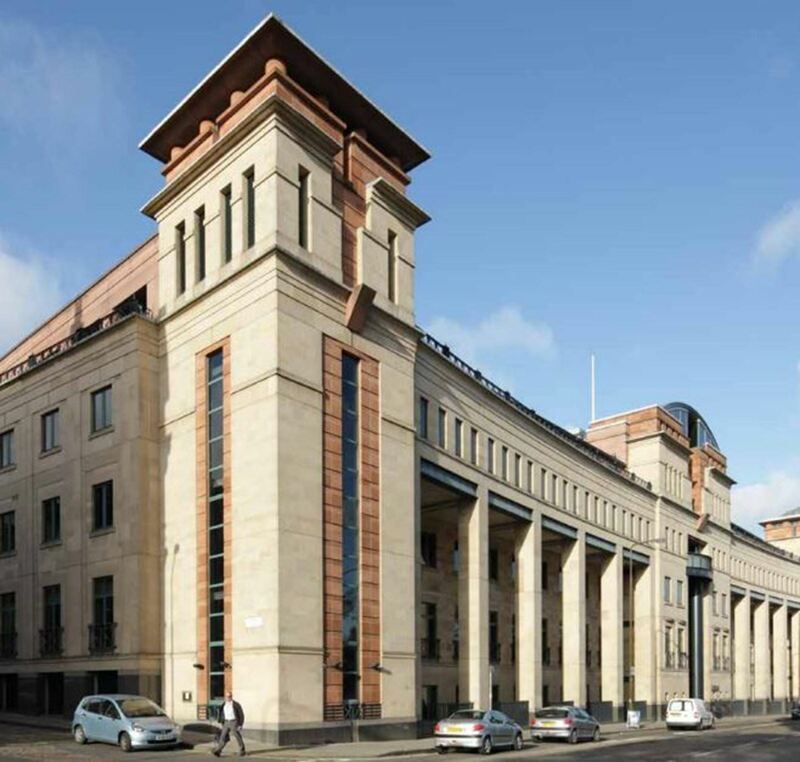 1 Exchange Crescent is undoubtedly one of Edinburgh’s best-placed office buildings. 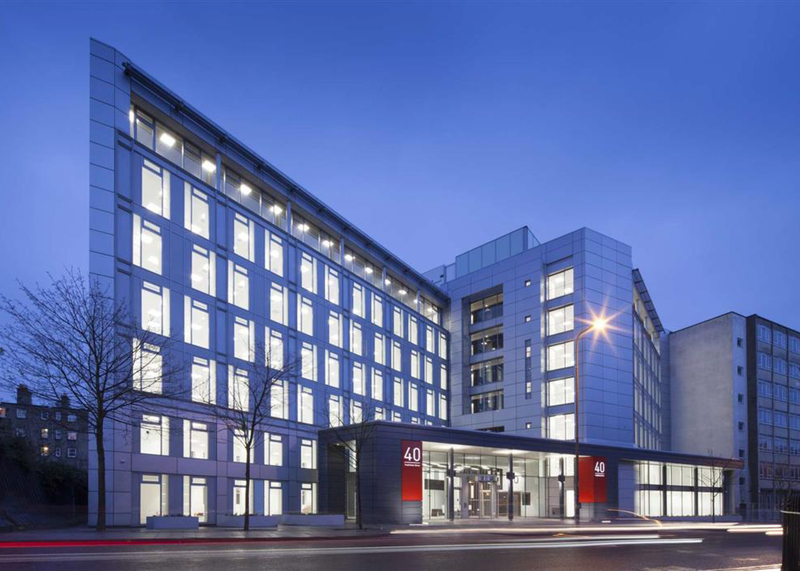 There are up to seven storeys available to rent, providing a huge opportunity for large firms to relocate and base themselves in the heart of Edinburgh’s Financial Exchange District. The flexible open plan space includes a professional reception area for lasting first impressions as well as casual meeting spaces for employees to work collaboratively. 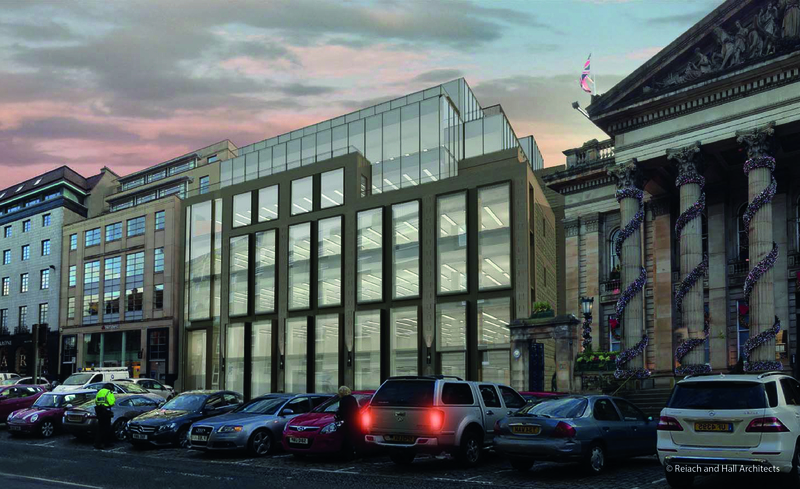 Be the first to secure your place in one of Edinburgh’s newest office developments. 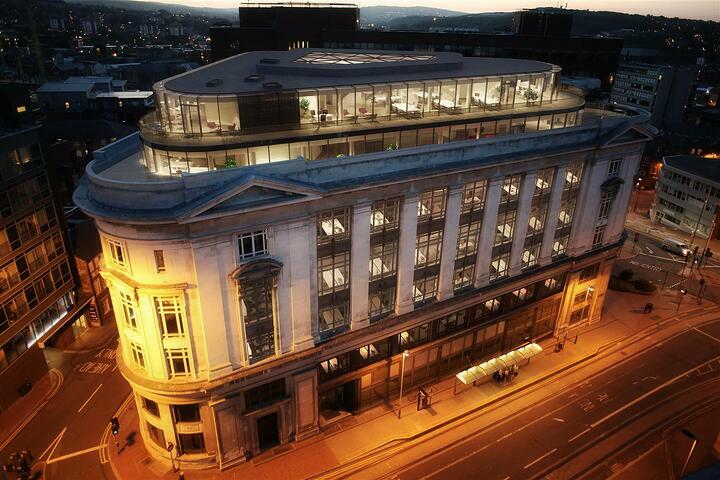 Scheduled for completion in June 2019, this Grade A office space boasts stunning interior and luxury roof terraces with panoramic views across three levels. There is plenty of potential to make this building your own, with six floors plus ground and basement levels. Forward thinking and fresh are two ways to describe the design of Saltire Court’s creative work environment. Accessing the best of both worlds, the building radiates positive vibes with his ultra modern and bold interior, while its historic surroundings including Edinburgh Castle are visible through many of its windows. 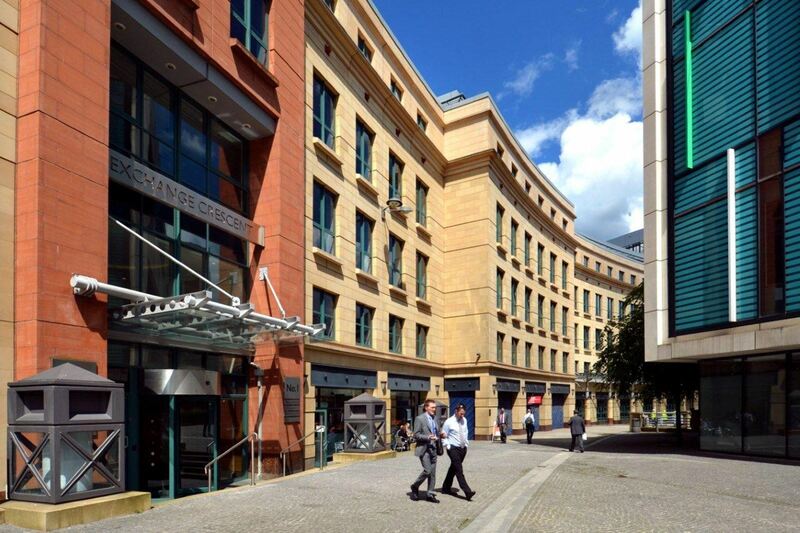 Located directly in the centre of Edinburgh’s thriving business district, this office space has everything your business needs to work productively, from fully equipped meeting rooms with screens to smaller break-out spaces. Welcome guests to your business with an impressive grand entrance and manned reception, and enjoy the flexibility of an open plan space to furnish and set up as you wish. 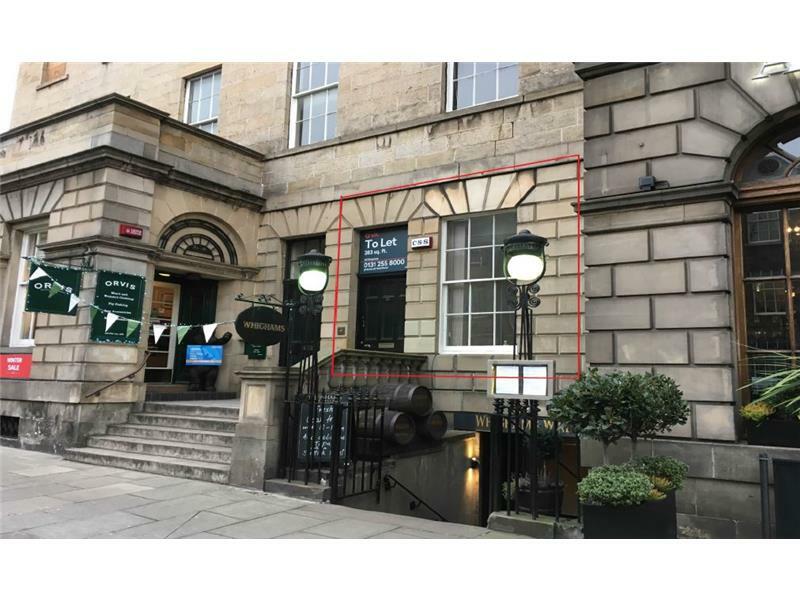 Perfect for a small team, this office space in Edinburgh benefits from ground floor access, with all the amenities to support your day-to-day office needs. Based in the city’s bustling district, you won’t miss out on surrounding outlets to eat and shop as well as the convenience of nearby transport links. To see all the new-to-market offices to let in Edinburgh click here.